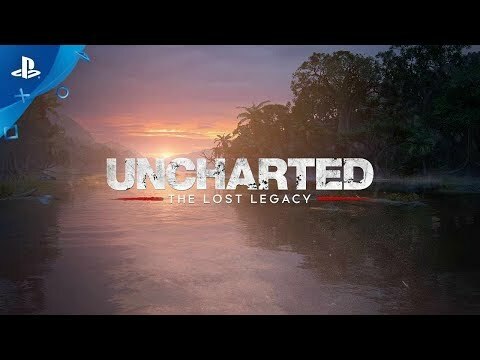 From the critically acclaimed developer, Naughty Dog, comes the first standalone adventure in Uncharted franchise history. 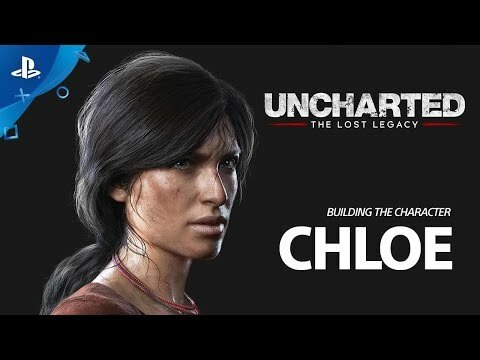 Uncharted: The Lost Legacy follows treasure hunter Chloe Frazer on her journey to recover an ancient Indian artifact. 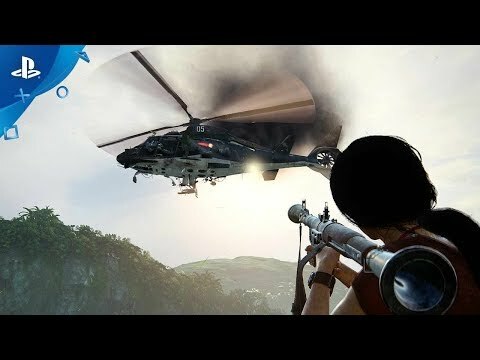 In order to track it down – and keep it out of the hands of a ruthless war profiteer – she must enlist the help of former paramilitary leader turned gun-for-hire Nadine Ross. 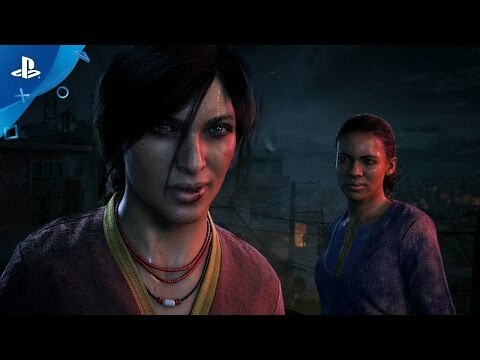 Together, Chloe and Nadine venture deep into the mountains of India’s Western Ghats to find the ruins of the Hoysala Empire and recover the legendary golden Tusk of Ganesh. 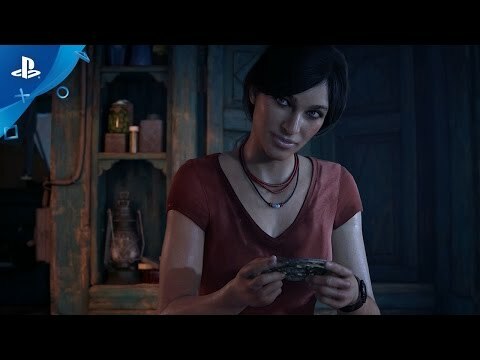 Along the way, they’ll learn to work together and leverage their unique skills to unearth the mystery of the Tusk. 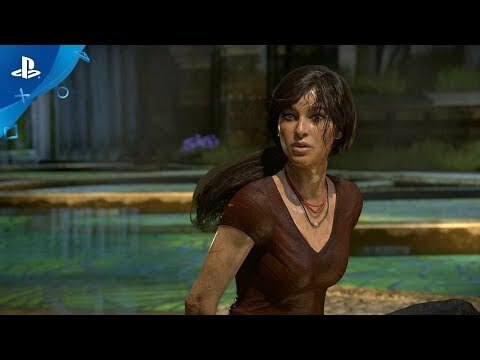 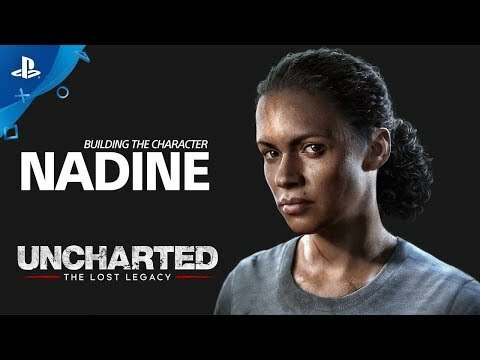 In an unprecedented move for the Uncharted franchise, Uncharted: The Lost Legacy will feature a new lead character – Chloe Frazer (Uncharted 2 and Uncharted 3) – with Nadine Ross (Uncharted 4) aiding her along the way. 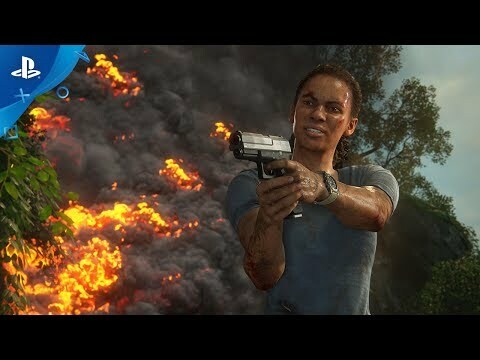 Uncharted: The Lost Legacy will come with Uncharted 4’s complete suite of multiplayer content, including its competitive multiplayer and cooperative Survival modes, as well as all of the DLC updates released since the launch of Uncharted 4. 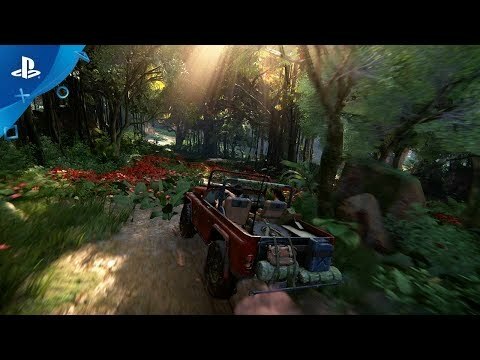 PlayStation Plus membership required – sold separately.